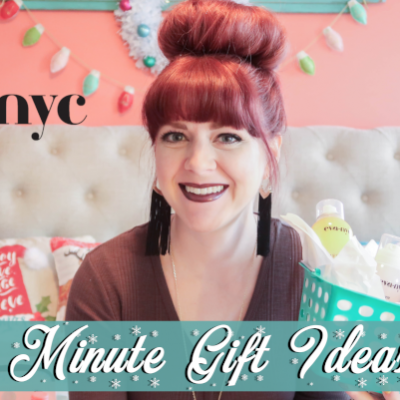 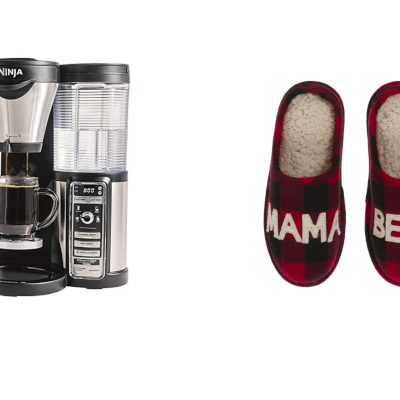 Last Minute Christmas Gift Ideas with Eva NYC! 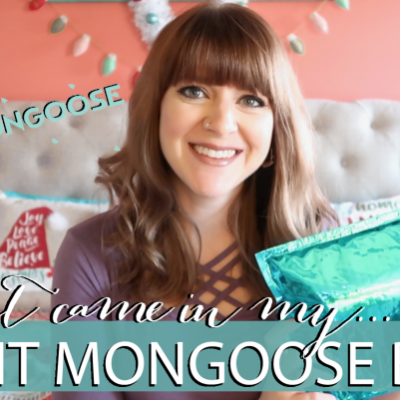 What Came in My MintMONGOOSE Box x2! 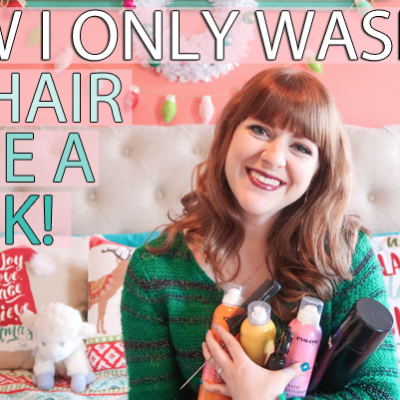 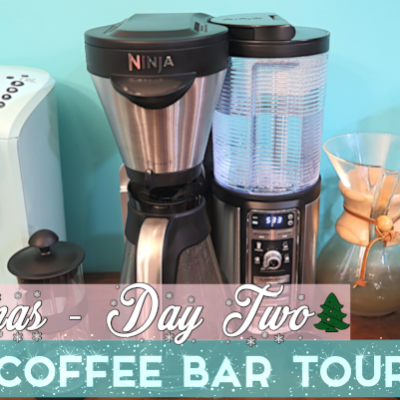 How I Only Wash My Hair Once A Week + Eva NYC GIVEAWAY!